This week Guinness announced that it’s tweaking its 256-year-old recipe so that it’s safe for vegans to drink. Guinness currently uses isinglass, a gelatin derived from fish swim bladders, as part of its filtration process. By late 2016, the stout-maker will stop using the food additive, which currently prevents the company from labeling its product as suitable for vegetarians or vegans. Vegans don’t eat anything that comes from an animal. That includes meat, fish, eggs, milk, and other dairy products, and, for some, even honey — which is made by bees. They also join vegetarians in avoiding animal-derived products like gelatin, which can come from the hides, tissues, or bones of cows and pigs. Though a vegan diet appears limiting, there are many surprising brand-name foods that are OK to eat. A list of “accidentally vegan” foods, compiled by the People for the Ethical Treatment of Animals, includes cookies, chips, and salad dressings that meet vegan dietary requirements. These products may not be great for your health, but you can breathe easy knowing no animals were harmed in the process. 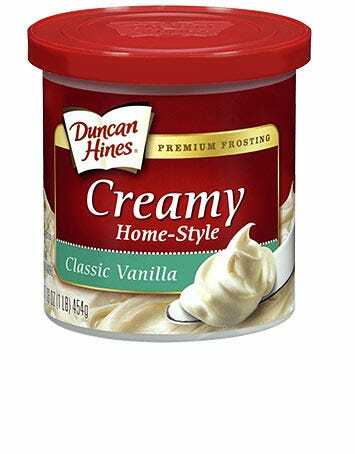 Other than a possible issue with how sugar is processed, many Duncan Hines frosting flavors are OK for vegans. Sugar is an issue for some vegans because some refined sugar is processed with animal bone char, although this is not stated as an ingredient in sugar. The classic vanilla frosting flavor contains sugar, vegetable oil, water, and corn syrup, but no milk products. On the other hand, vegans generally have to be wary of homemade frostings, which may contain butter, milk, or heavy cream. 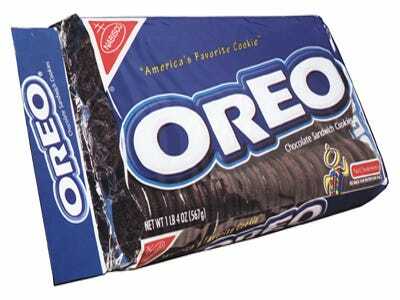 Milk’s favorite cookie is surprisingly safe for vegans. The classic creme filling isn’t made with milk products. 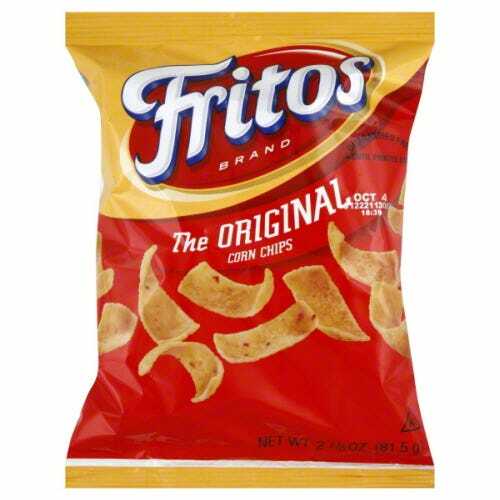 Classic Fritos contain just three ingredients: corn, corn oil, and salt. 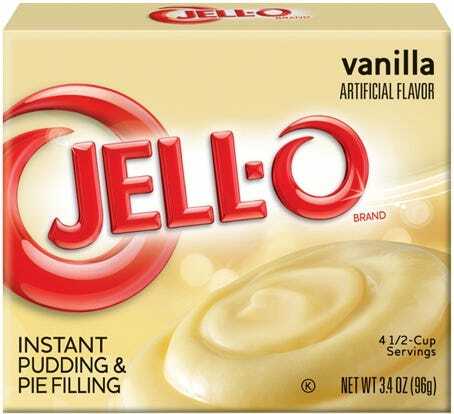 Although classic Jell-O is made with gelatin, many of the instant pudding flavors, including vanilla, are vegan-safe. 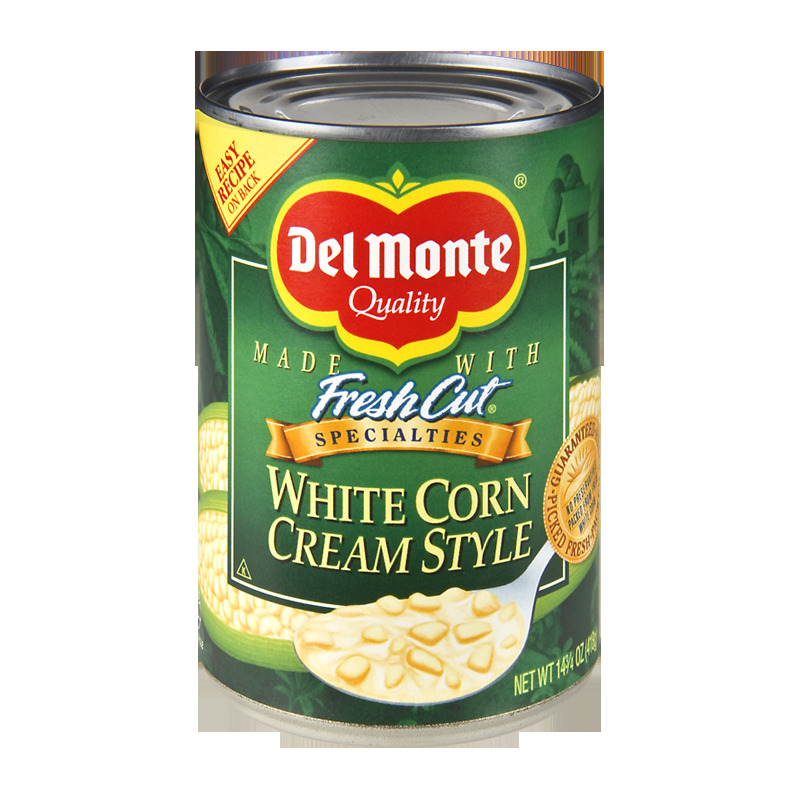 Despite its label, this corn product doesn’t contain any dairy cream. When corn kernels are grated, they release some milky pulp. This food is thickened with sugar and corn starch. 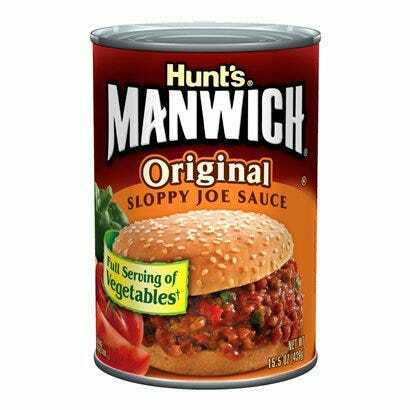 We can’t speak for what ingredients you use to make sloppy joes, but on its own Hunt’s Manwich Sauce doesn’t contain any meat. It’s mostly a mix of tomato puree, sugar, and assorted spices. 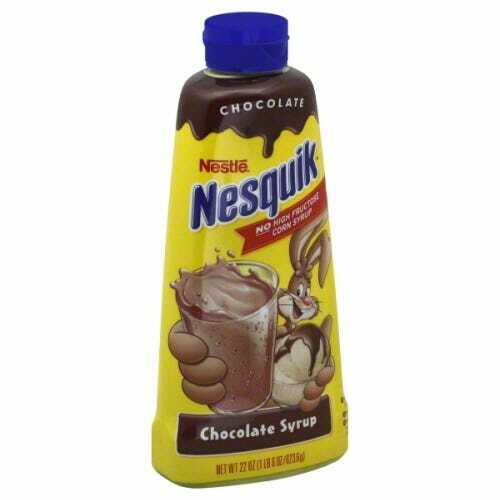 Nestle Nesquik Syrup is meant to be added to milk or ice cream, but the chocolate, vanilla, and strawberry flavors don’t contain any dairy products. Many salad dressings are made with lecithin, an emulsifier that keeps oil and vinegar from separating, which can come from egg yolks. 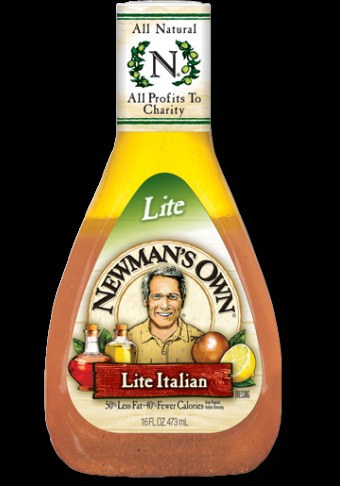 But several Newman’s Own dressings, including Regular Balsamic and Olive Oil and Vinegar, are just fine to smother on your salad. Newman’s Light Italian Dressing is also safe, although regular Italian contains milk. Marshmallows, like other gummy candies, are made with animal-derived gelatin. 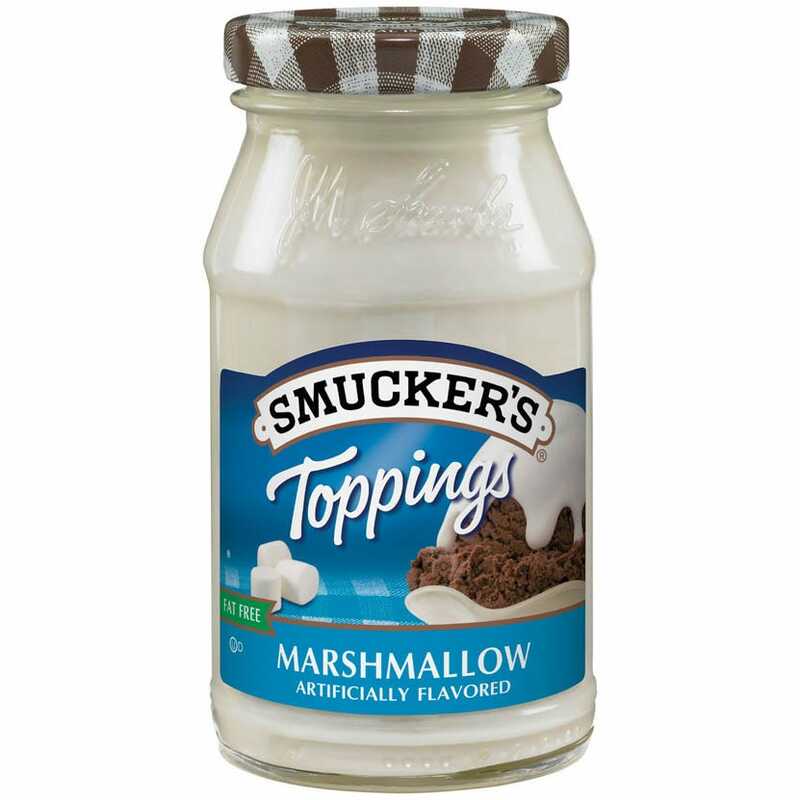 Smucker’s Marshmallow Ice Cream topping is thickened with cellulose gel, which comes from plants and is therefore vegan-friendly. Margarine is usually touted as a butter-free alternative, but it can still contain trace amounts of dairy products such as whey, lactose, or casein. 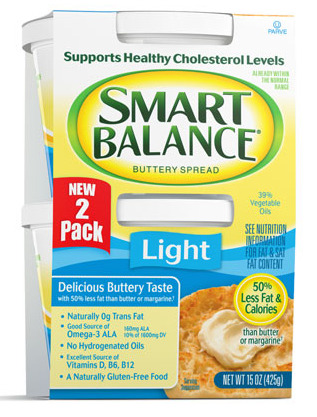 Smart Balance Light Buttery Spread is non-dairy and gelatin-free. Traditional Worcestershire sauce contains anchovies, a type of fish. 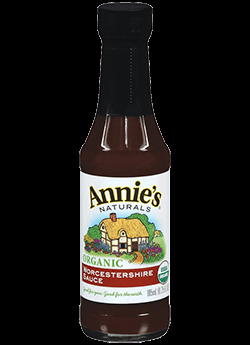 Annie’s Organic Worcestershire Sauce is a good alternative, deriving its flavor from garlic, onion, clove, and chili pepper. Vegans don’t have to feel left out on Halloween. 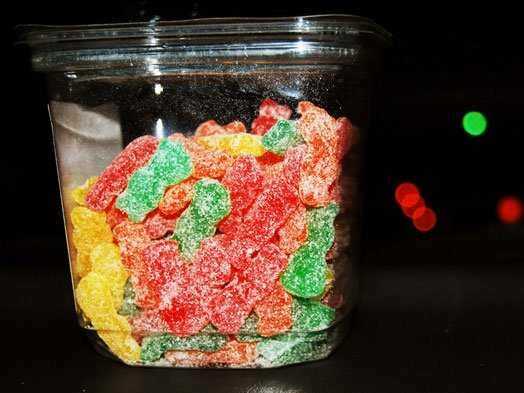 PETA has an extensive list of vegan candies, which includes a number of gummy and hard candies, though sadly, no chocolate.